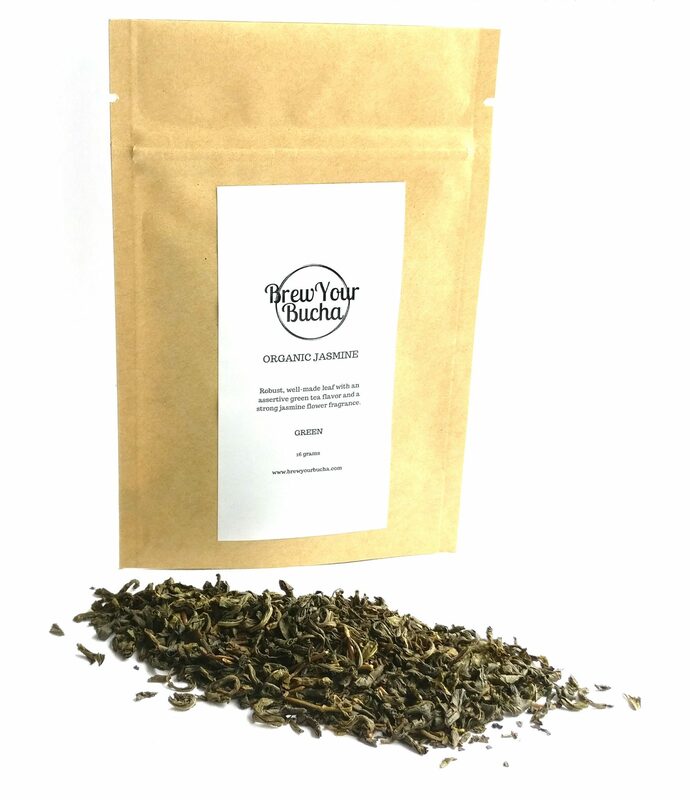 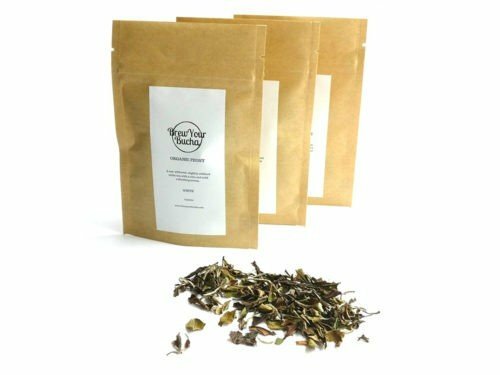 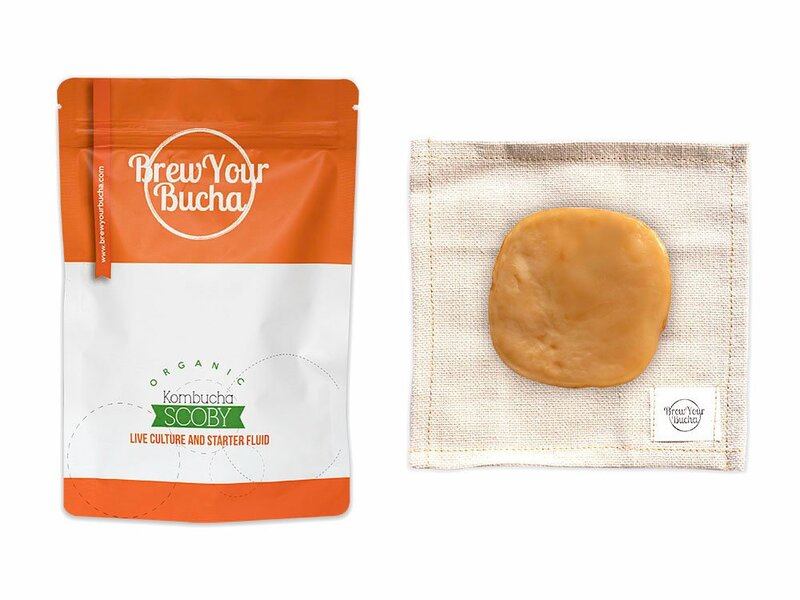 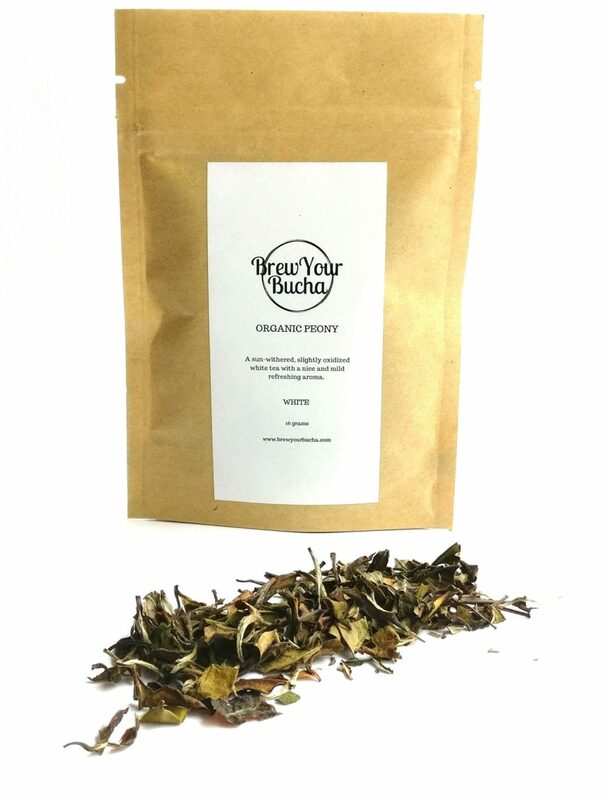 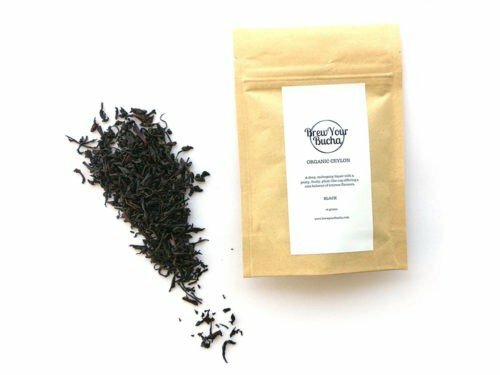 Want to try a variety of teas for your kombucha brew? 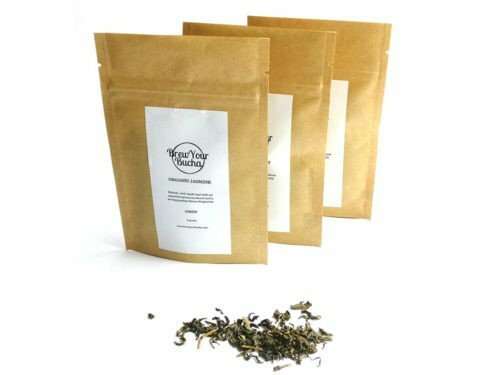 We have pre-measured packs of premium hand-selected tea for you! 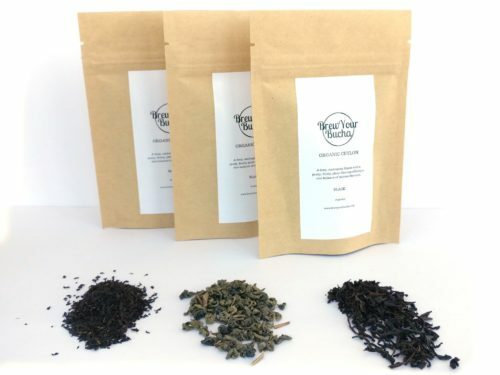 If you don’t know which tea is your favourite and want to try out another type of tea, the Tea Taster Pack is perfect! We will send you enough of each type of tea (black, green and white) to complete a 4 litre (16g) brew. 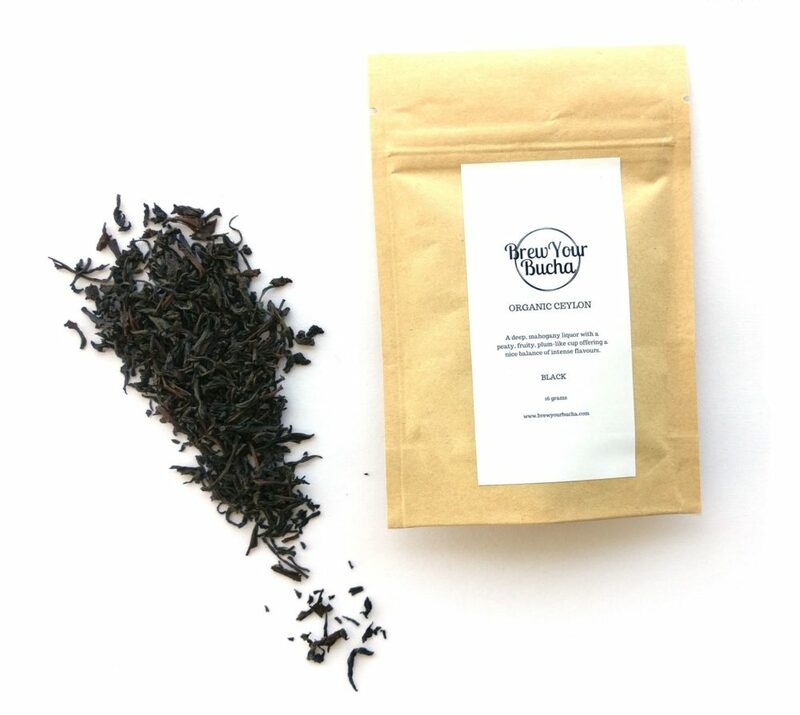 Just select the size brew jar you are using and we’ll send you the appropriate amount of tea.